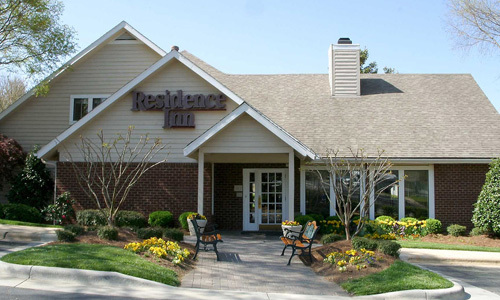 Fourteen IP is pleased to welcome the Residence Inn Raleigh-Durham Airport onto the Evolution Voice service. Bringing the comforts of home to North Carolina travellers, the Residence Inn by Marriott, close to Raleigh Duke Hospital and Midtown Raleigh, offers guests a unique alternative from traditional hotel experiences. 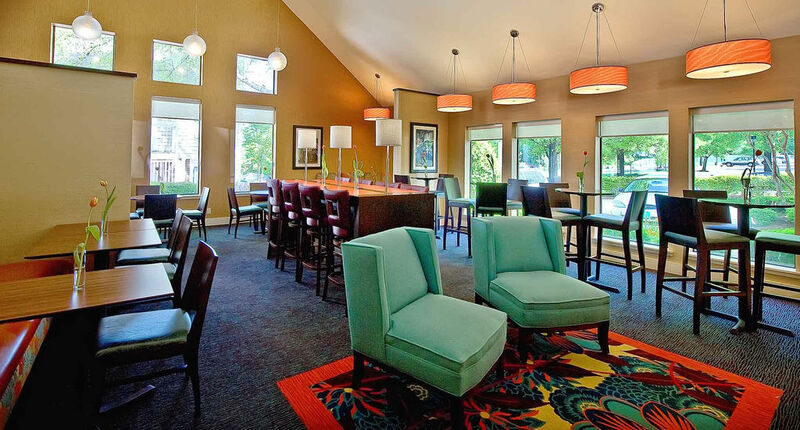 Conveniently located near some of the area’s most popular attractions, this Raleigh, NC hotel’s neighbourhood-style setting puts guests within easy reach of their destinations, all while pampering them with home-like comforts. 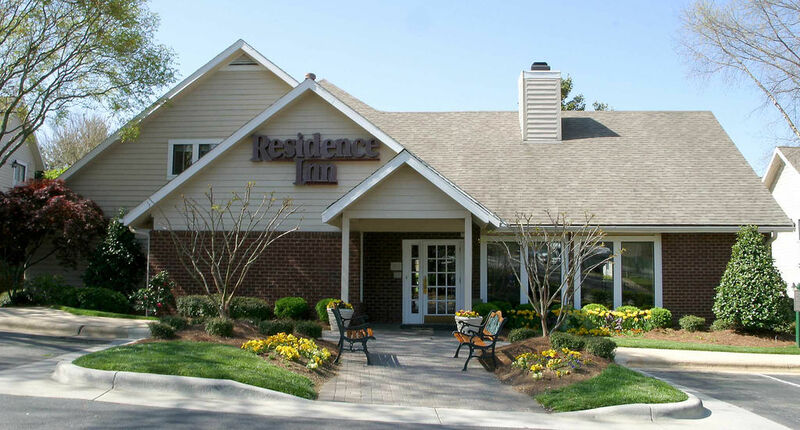 Located near the Carolina Hurricanes’ PNC Arena, malls at Crabtree Valley and North Hills, NC State University, the state fairgrounds, Carter Finley Stadium, Centennial Campus and Duke Raleigh Hospital, this hotel’s prime location in Raleigh is ideal for both business and leisure travellers. Offering spacious studio, one- and two-bedroom suites along with executive penthouses, the Residence Inn Raleigh Midtown hotel has accommodations for every traveller’s needs. Along with an outdoor pool, this smoke-free hotel has a 24-hour fitness centre and an outdoor tennis court. Free buffet breakfast is provided, as well as free WiFi in public areas, free self-parking, and a free airport shuttle. Other amenities include a spa tub, coffee/tea in a common area, and a seasonal outdoor pool. All 120 apartments feature kitchens with refrigerators, stovetops, microwaves, and dishwashers. Free WiFi and wired Internet are standard, as are LCD TVs with cable channels. The hotel recently moved its telecommunications to the Fourteen IP cloud and is using the Evolution Voice platform.